Accidents can and do happen – often when you least expect them to. So when they do, it’s important you and your loved ones are covered by an auto insurance plan that takes care of everything you need. Petley-Hare offers auto insurance in Durham that protects you and your family. For complete peace of mind, we create tailor-made solutions to best suit your individual protection and insurance needs. Provide comprehensive coverage for your car insurance to protect what matters most – your safety and well-being. Are able to offer the best home, business and auto insurance product packages at the best prices. As an established insurance brokerage, we have developed long-lasting relationships with multiple insurers to offer our clients an extensive selection of insurance options. Our team of highly qualified Durham insurance brokers are strongly committed to ensuring complete client satisfaction. At Petley-Hare, we pride ourselves on our professional service and personalized attention to detail. We aim to ensure you have the risk protection you need to keep your family safe. For all your auto insurance needs, trust the experts at Petley-Hare Limited to find the right solution for you. When you’re looking for comprehensive risk protection and complete peace of mind, talk to the experts at Petley-Hare. Since 1922, our insurance brokerage has been protecting and serving the Durham community. Collision: What will happen if you cause an accident? 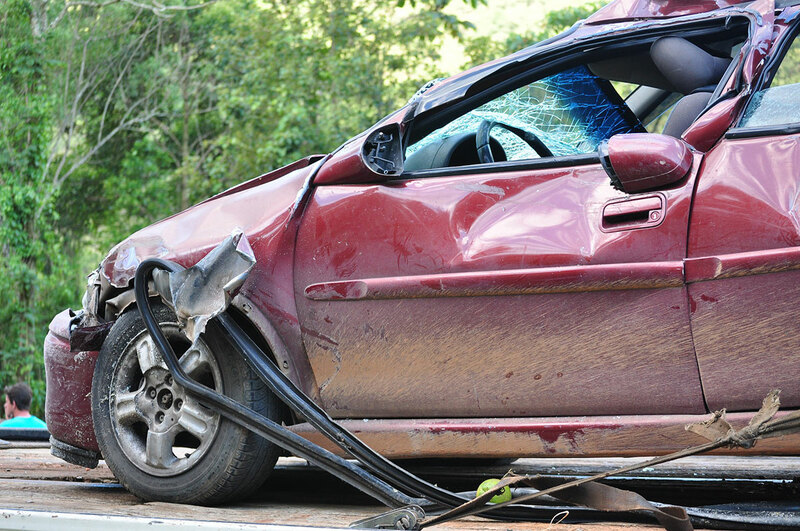 Will your car insurance cover liability for any individuals that may have been hurt? There is also a possibility that your own passengers may be injured too—what type of coverage will help you protect them? Bodily Injury Liability (BIL): If you cause an accident, will the medical expenses of those injured be covered? What is the maximum amount the policy will pay for one person’s injuries? How much will the auto insurance policy pay for all injuries in total? Property Damage Liability: Will damage to the vehicle and any property damaged in the accident be covered? Personal Injury Protection (PIP): Accident injuries can often result in injured individuals not being able to work for a certain period or in a more serious case, never again. Will the insurance policy cover loss of wages and medical expenses for the short/long term? Uninsured/Underinsured Motorist Coverage: What happens if you get injured in a car accident and the individual at fault either does not have insurance at all or has insufficient insurance? Who will pay for your medical expenses, damage to car and property, loss of wages? Comprehensive: Your car could be damaged in a storm or from falling construction debris in a parking lot. It could be stolen. Will your auto insurance cover you for these situations? Ask our insurance brokers about combining your home and auto insurance for further risk protection and greater savings. For more information on our car insurance offerings, contact us at 1-800-216-5324 or request a free, no obligation quote.